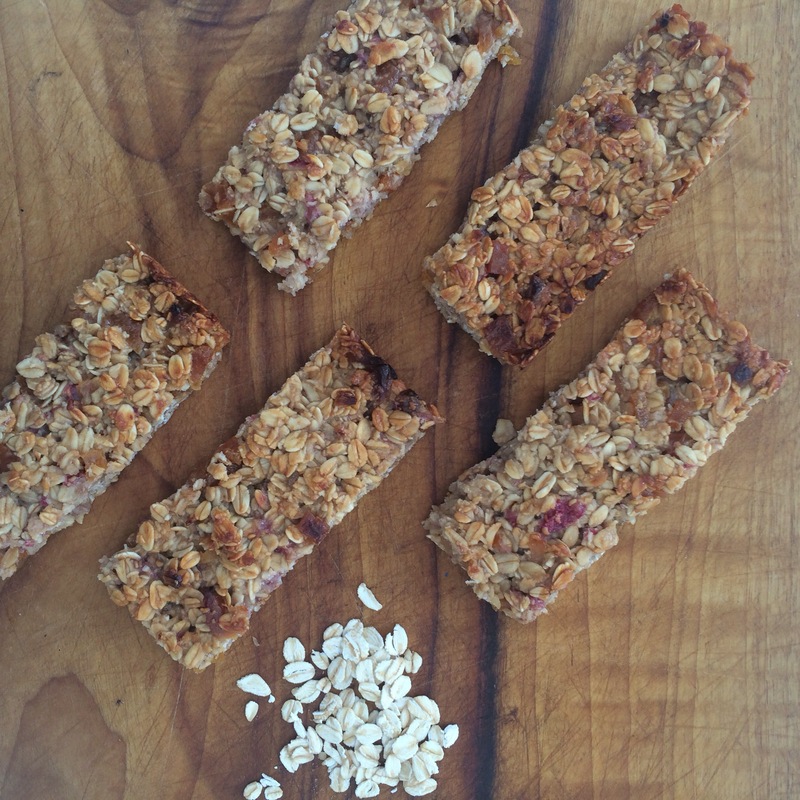 Muesli Bars have recently gotten a lot of bad press, they are high in sugar and often contain ingredients we cannot pronounce and have never heard of before. I am a big believer in making your own so you know exactly what you are eating. 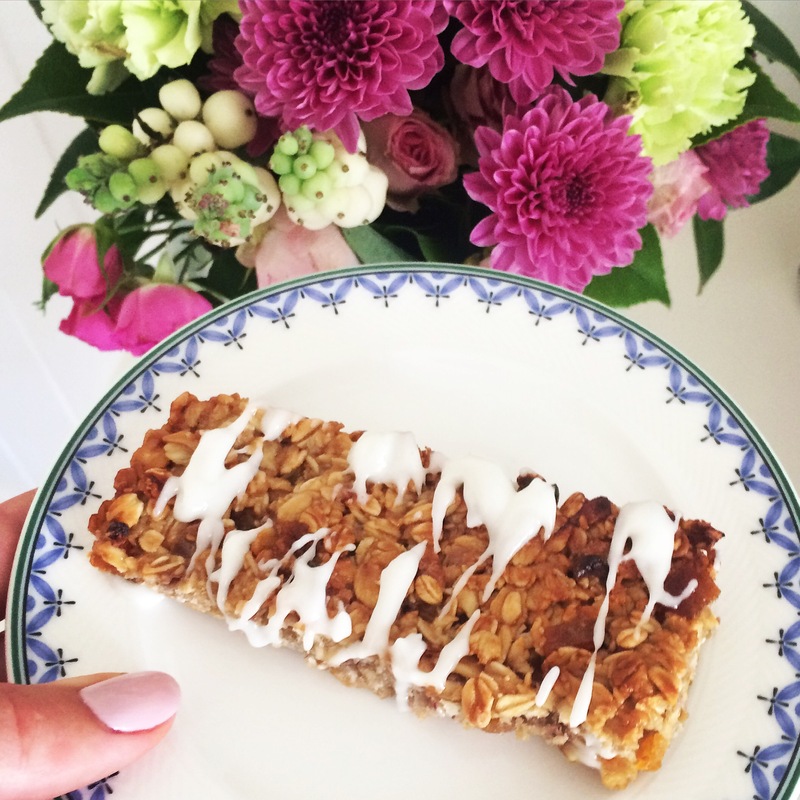 I decided to adapt a couple of recipes to make my very own muesli bars. 1. 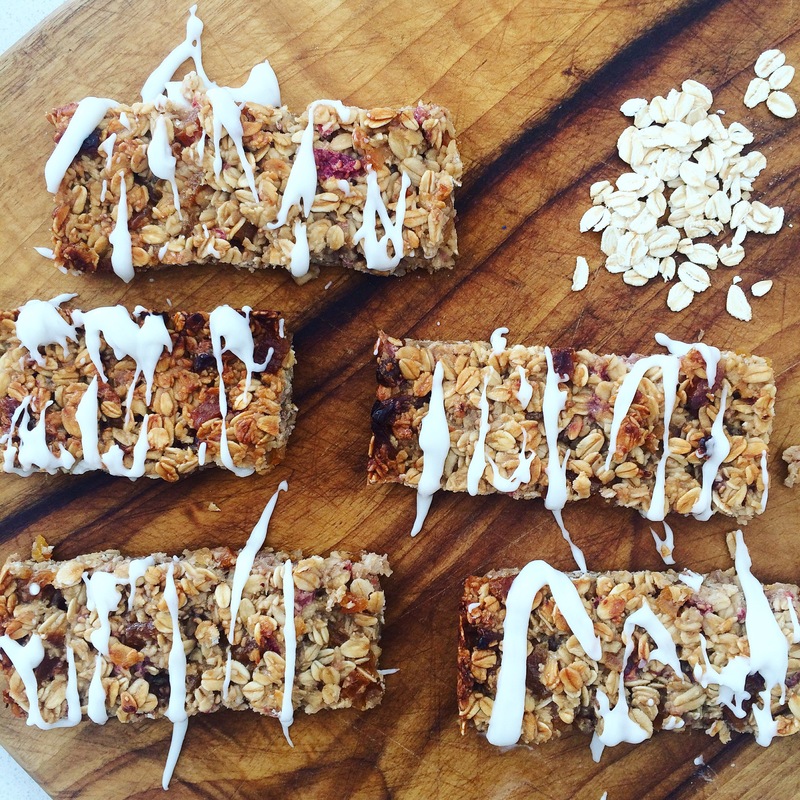 Combine dry ingredients (oats, apricots, salt and chia seeds) in a bowl. 2. Add wet ingredients and mix well. 3. Line a 20x20cm tin and bake at 180 degrees for 20 minutes or until golden brown. Previous Post 4 Reasons why eggs are an eggcelent idea!